Reading your favorite novel while enjoy the picturesque scenic beauty through train’s small windows sounds like a beautiful dream, isn’t it? 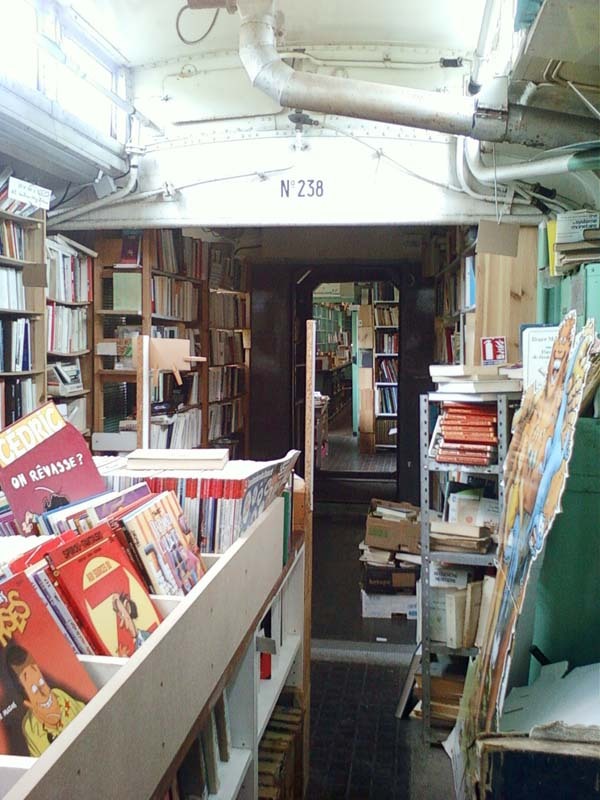 To give you the opportunity to relive those wonderful memories here is an unusual bookstore. 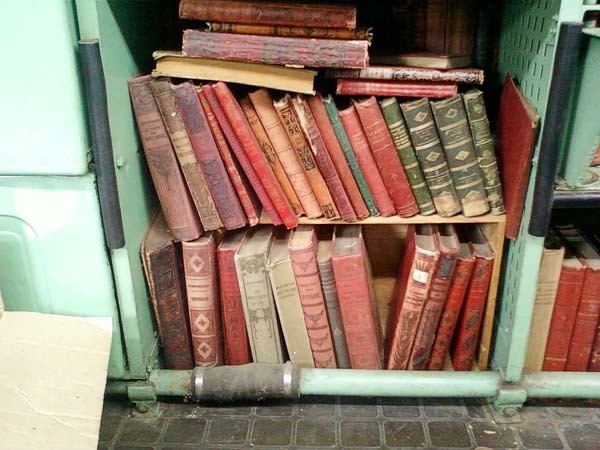 Located in Auvers-Sur-Oise, France, this eccentric bookstore has given a meaningful twist to an old abandoned train. 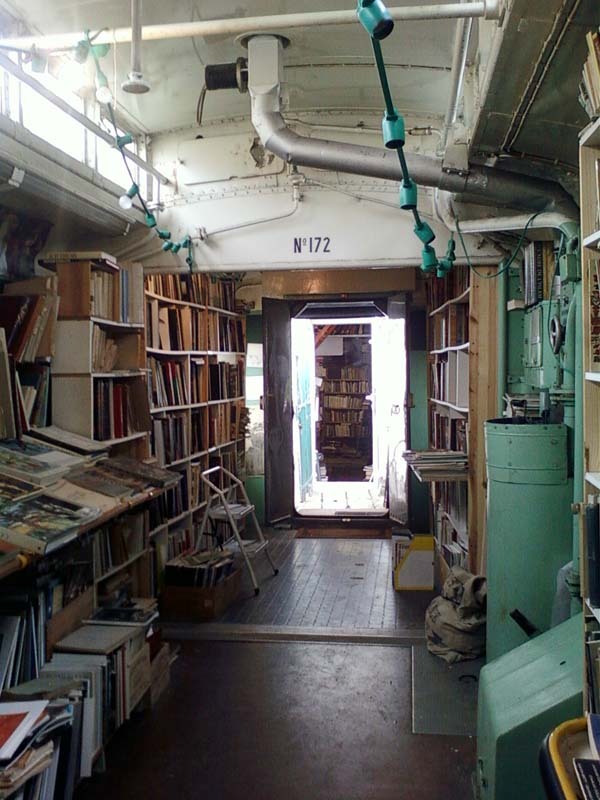 The store, once a discarded train has been filled from top to bottom with books. 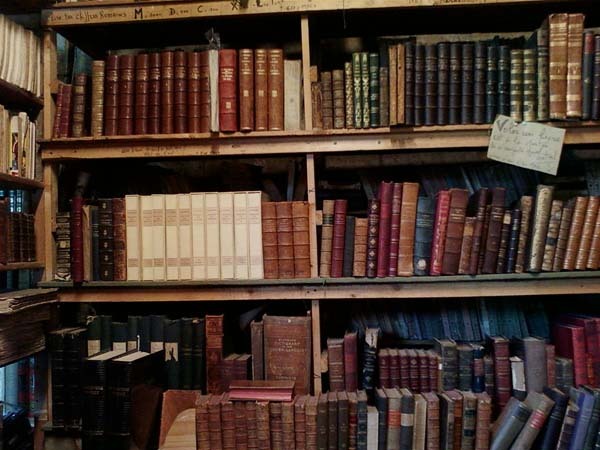 One can find everything from books for kids to comics to books on Literature, Science, History etc. 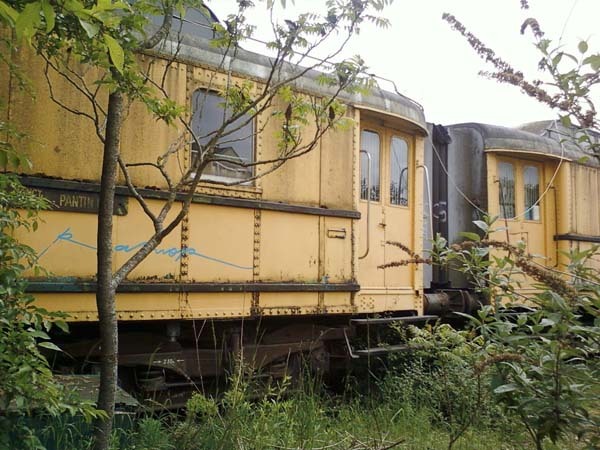 With the world looking for greener alternative, it’s inspiring to see how a useless train is given an earth friendly transformation.